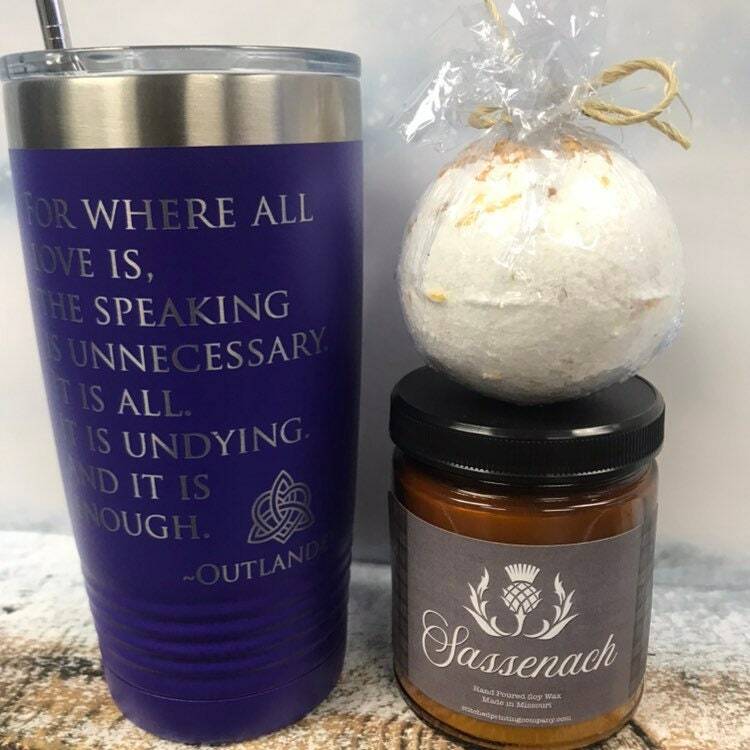 This Outlander set makes the perfect gift for any fan. 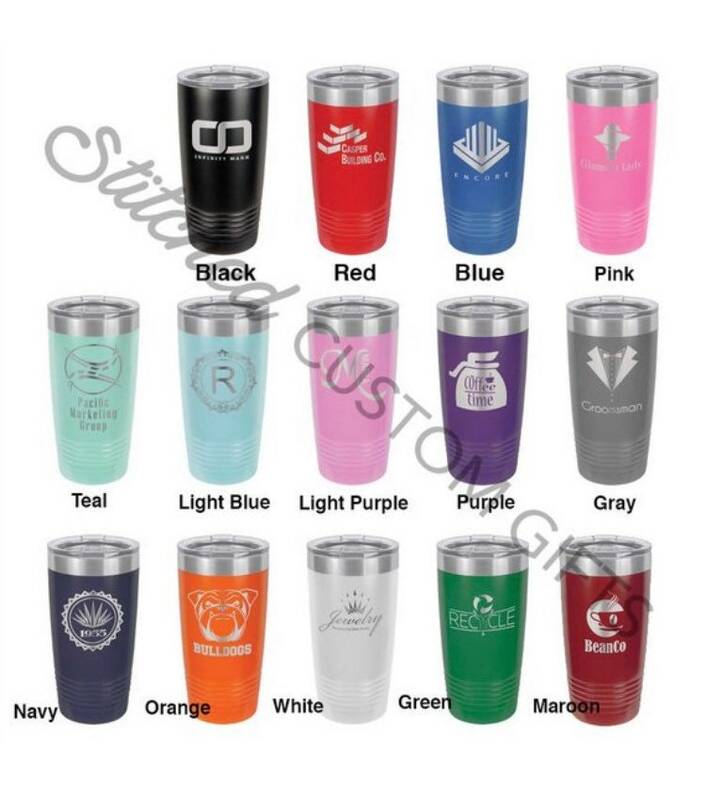 If you want a different cup just let me know and I can create a custom listing for you. 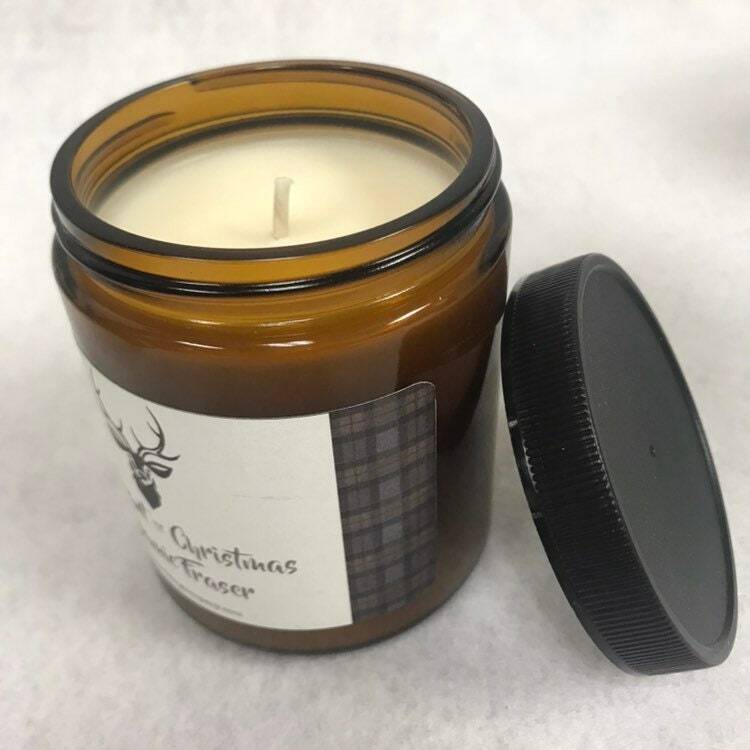 All I want for Christmas is Jamie Fraser - wintery masculine, clean and powerful scent to wrap around you like a kilt on a cold night. 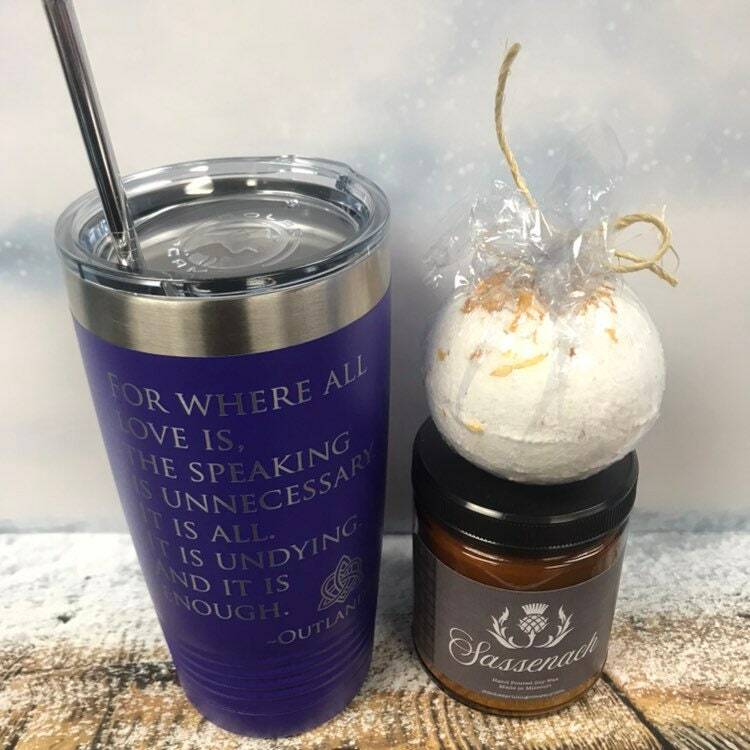 TUMBLER- Take a Swig in style with our 20oz Insulated Tumbler! Swig Insulated Tumblers are the best travel mugs for your morning cup of liquid motivation (be that coffee, tea, soda, juice or your favorite beverage!) keeping it either steamy hot or refreshingly chilled. BATH BOMB- Poppy and Petunia is committed to bring the highest quality products and guarantee that no preservatives, artificial fragrances or toxins will ever be used. 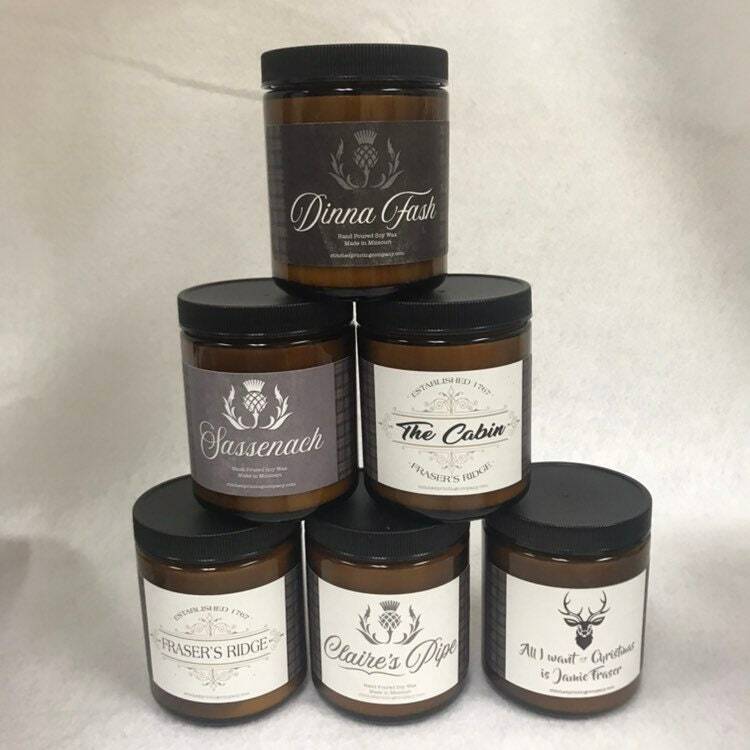 Handmade by a mom who wants only the best for your family. Coffee is a wonderful, uplifting scent, with the added benefit of exfoliation and reducing the appearance of cellulite! Smells like your morning cup of coffee! 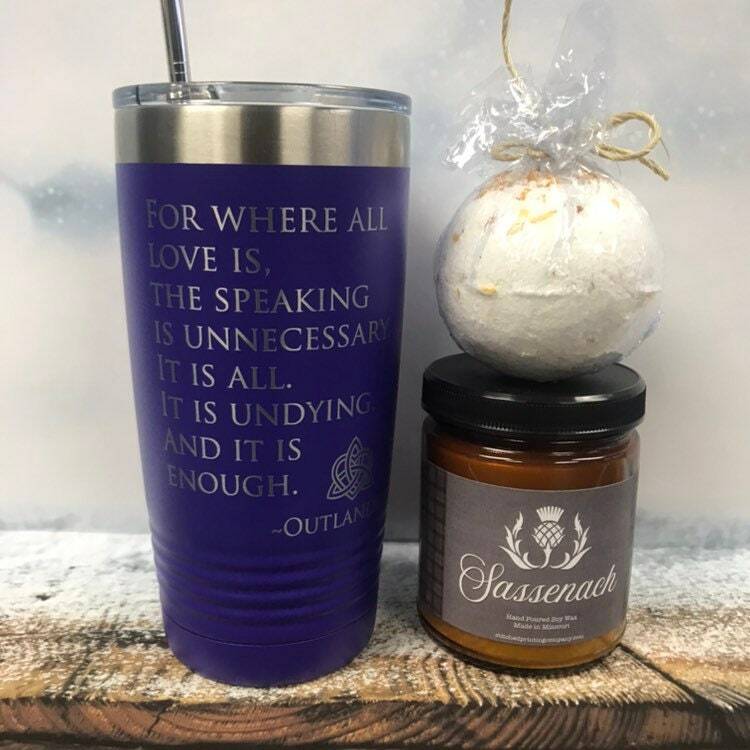 Our bath bombs are made with all natural, therapeutic grade ingredients to ensure that you have a healing experience.